I want my images to show animals the way I see them in my head and the way I feel them in my heart. Does my image tell you that the fate of Adelie penguins is inexorably tied to the fate of sea ice? 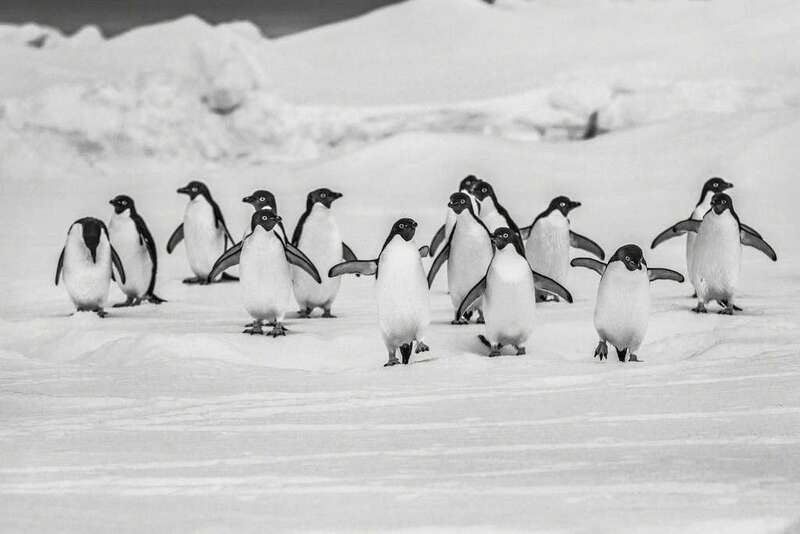 Are you ready to change your habits so that penguins may survive the worst of climate change ?